FOR A LIMITED TIME GET FREE PARKING FOR A YEAR! ASK US HOW-- SPOTS ARE FILLING FAST! SIGN UP TODAY! 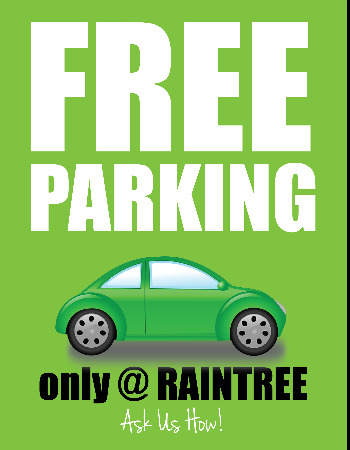 Raintree Commons is BYU Contracted and just minutes from both BYU and UVU's campus. From our fully furnished apartments to our relaxing balconies and patios amongst our beautiful, park like surroundings, to our extensive list of contemporary amenities and high speed internet, you'll feel right at home at Raintree Commons. Our staff is dedicated to providing you with exceptional customer service and our Resident Assistants are available to you personally day and night. Let us help you create your home away from home here at Raintree Commons. See what's available today, soon you will be LIVIN' HERE & LOVIN' IT!